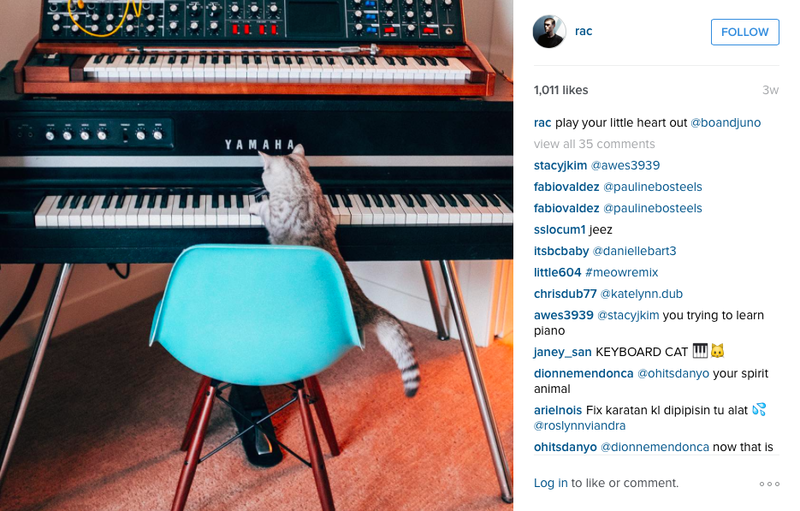 RAC (aka Religiously Advocating Cats) dropped a single, may give you free tickets, and has become a catstagrammer. Photo: RAC Facebook. He may look like a normal musician, but deep inside there’s an old cat lady crawling out every Caturday. RAC is currently touring a bunch of places annnnnd Toneden is giving away 2 free tickets for RAC each week. If you want to participate in the contest, sign up. 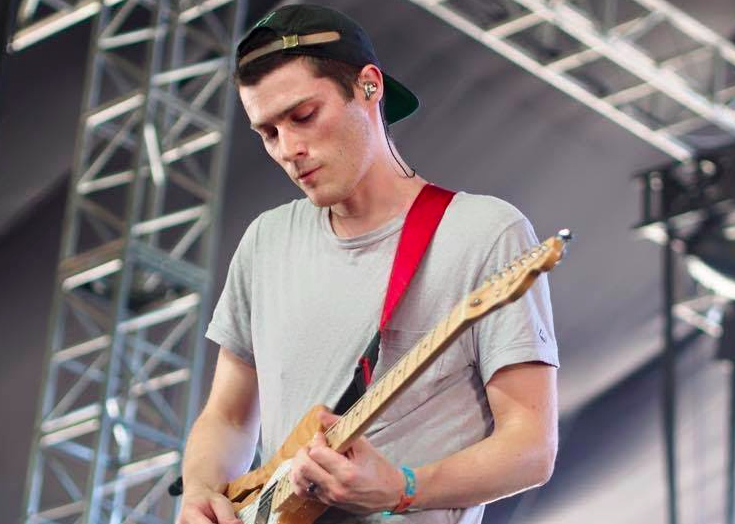 Aside from live show shenanigans, we believe that a cat has taken over his Instagram or RAC has joined some feline-phillic cult cus he keeps posting cat pics religiously. Photo: RAC Instagram. Truth: The cat is the mastermind behind RAC, not Anjos.